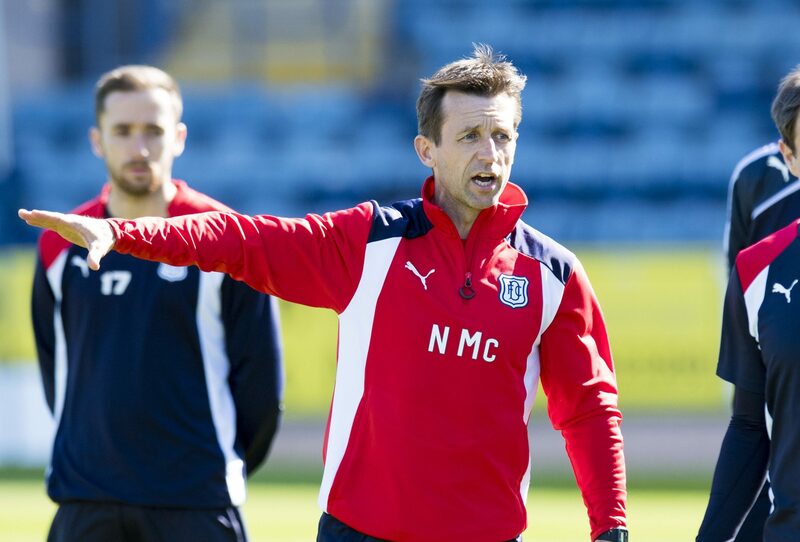 Dundee interim boss Neil McCann admits he already has a team in mind for Saturday’s crunch game at Motherwell – but that could all change if players do not meet his exacting standards in training as this week progresses. 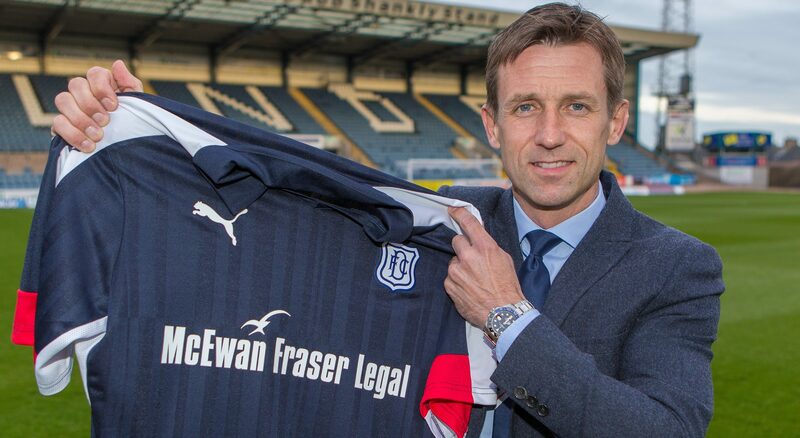 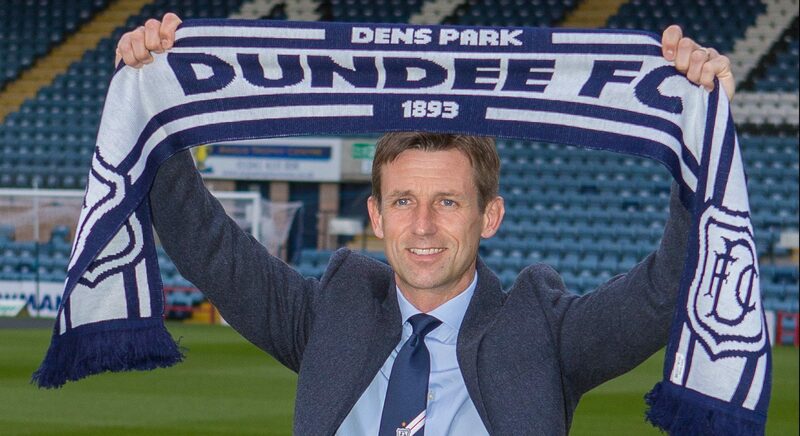 Neil McCann admits he is determined to be his own man in the Dens Park hot-seat. 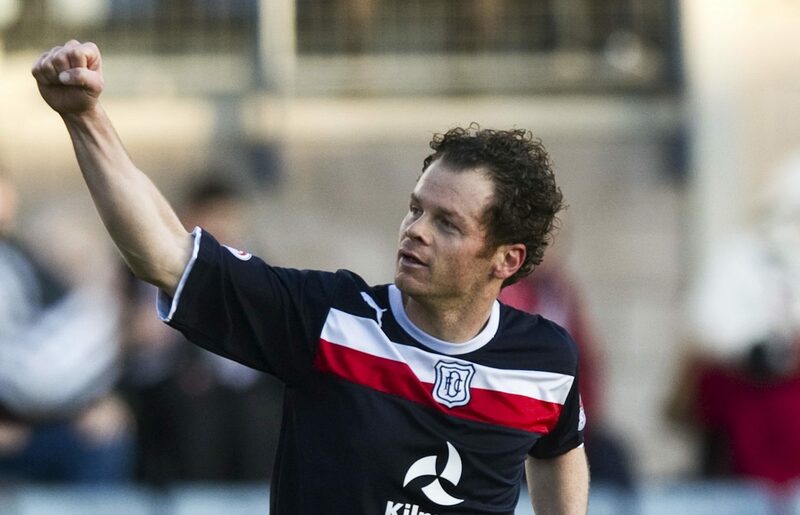 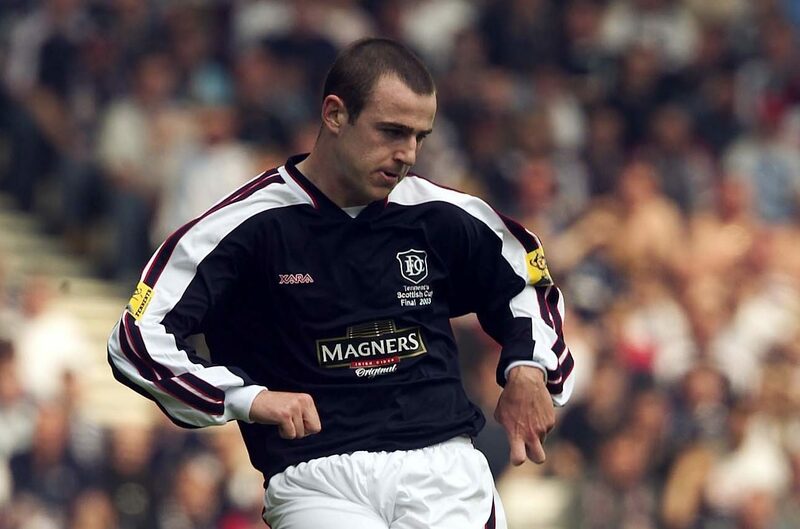 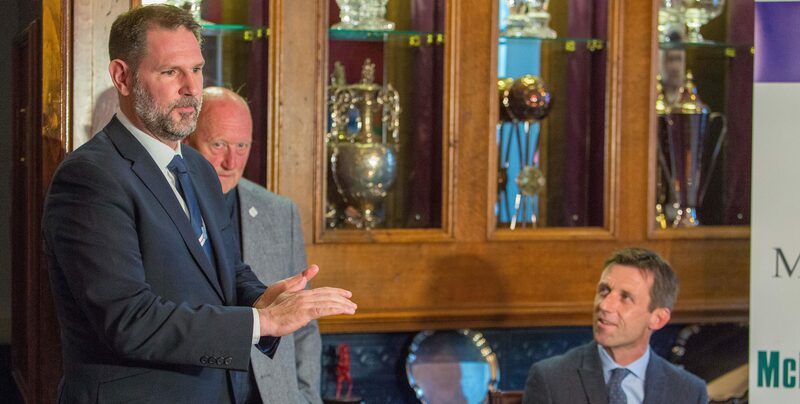 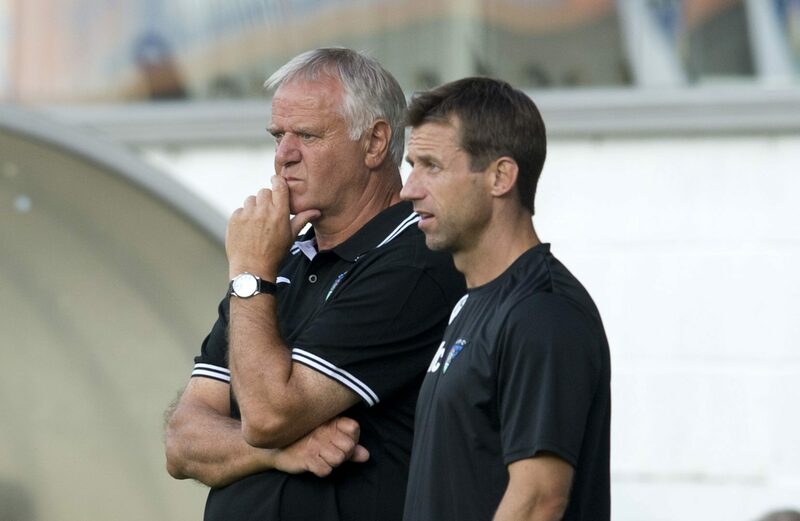 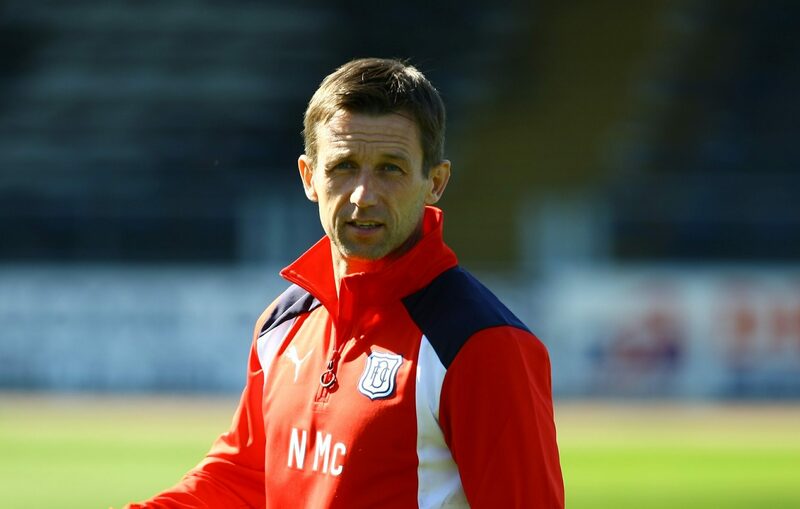 New Dundee interim boss Neil McCann admits his first sessions with the players at the club confirmed what he always thought – that there was a quality squad at Dens.